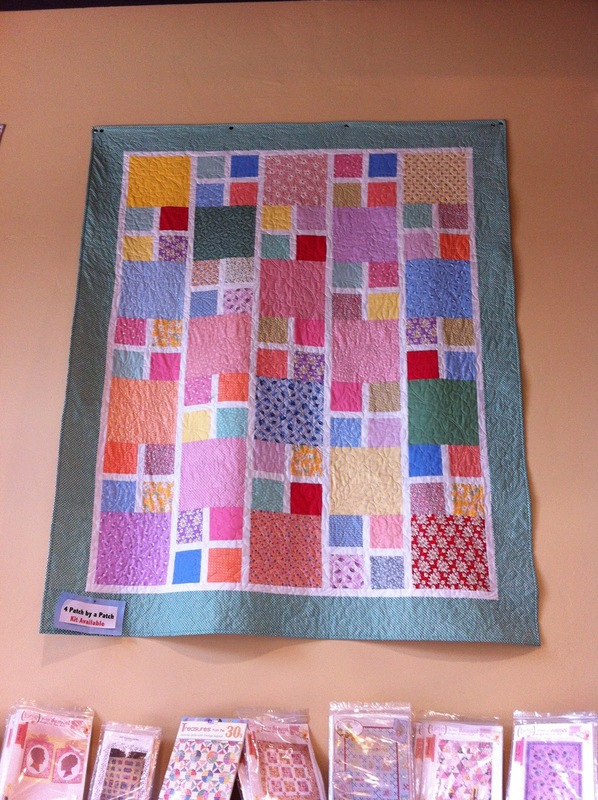 Just want to take a moment to tell all of you Thank-you for supporting Material Girls Quilts. We love that you take time out of your busy schedule to read and follow our blog. We look forward to a GREAT 2013 and can't wait to share our new, fun, and exciting thoughts and projects with you this year. *All patterns and books 40% off. *All civil war fabrics 20%. 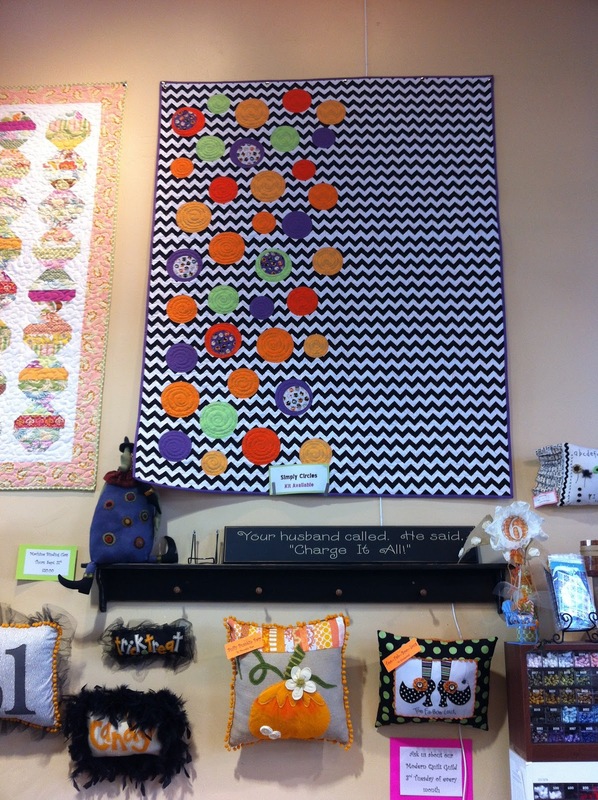 *All Kansas Troubles fabrics 20% off. 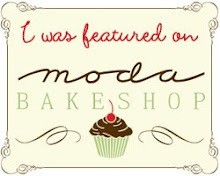 *Ruby by Moda 30% off. 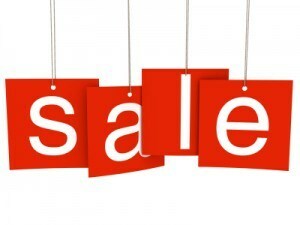 * a feature sale will be announced every morning so be sure and stop by and check it out. We have so much coming in that we are making lots of room!! Plus we will be adding daily to our clearance fabric in the back. 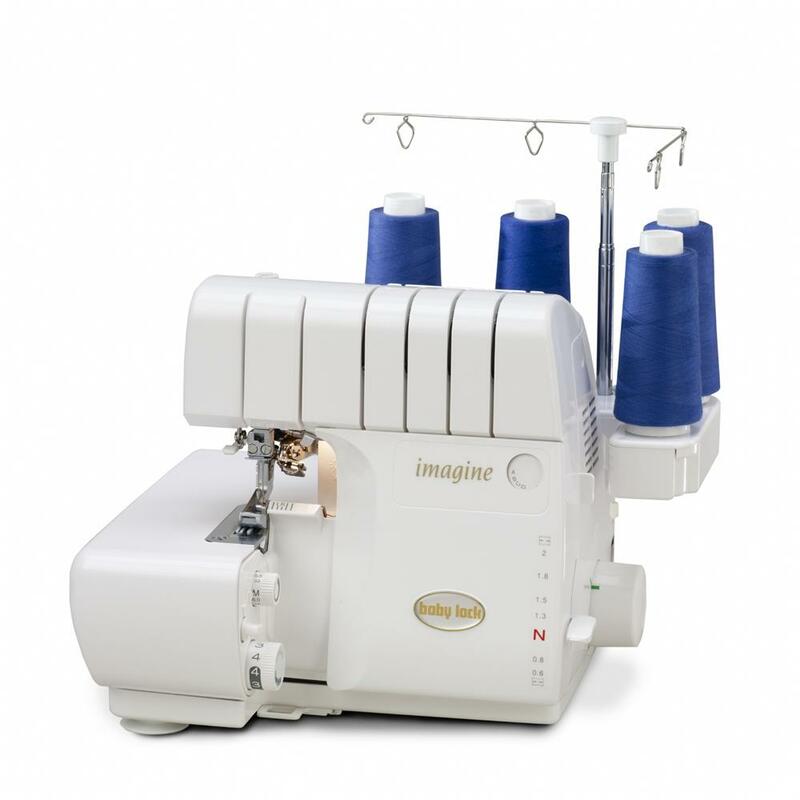 Don't forget if your kids got a sewing machine from Santa this year we have an awesome kids class starting in January. Call the shop for more details. 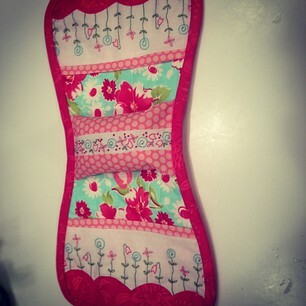 Be sure and follow us on our blog www.thematerialgirlsquilts.blogspot.com and or Facebook The Material Girls Quilts. Just wanted to let you know that we will be on "Fresh Living" tomorrow Wednesday January 19th, on KUTV Channel 2. 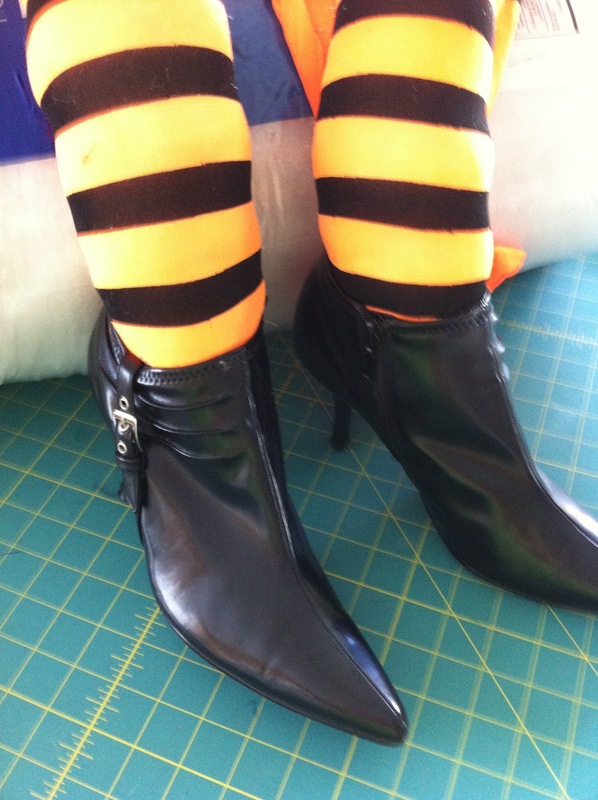 We will be showing Debbie and Casey some great ideas for adding some toppers to your boots!! It's always a good time when we spend the afternoon with them!! PS. For all of you who live local, we will be having an Open House to reveal our children's sewing class with Roxie. Thursday from 4-6 pm. 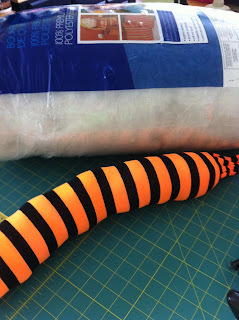 Check out the blog "Sewing with Roxie"
Be sure and stop by the shop tomorrow and celebrate this once in a lifetime event! 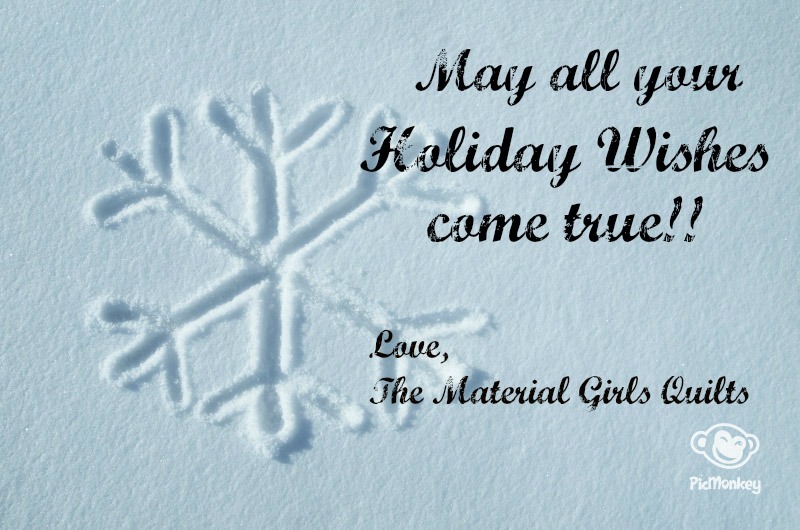 *First 12 customers in receive Material Girls Bucks! *Christmas fabric and kits 50% off and more. *12 fat quarters for $25.00. *Have a 12 in your receipt win a PRIZE!! *Drawings every 12 minutes after the hour. *$12.00 off every $100.00 purchase. We will be posting all the details soon!! So many fun things going on you aren't going to want to miss this!! Sorry this is late posting I had some technical difficulties getting my picture to post. This is our make it Monday project. Cost is $3.95 and includes all supplies. Class starts at 10:30 till 11:30 Monday December 3rd. 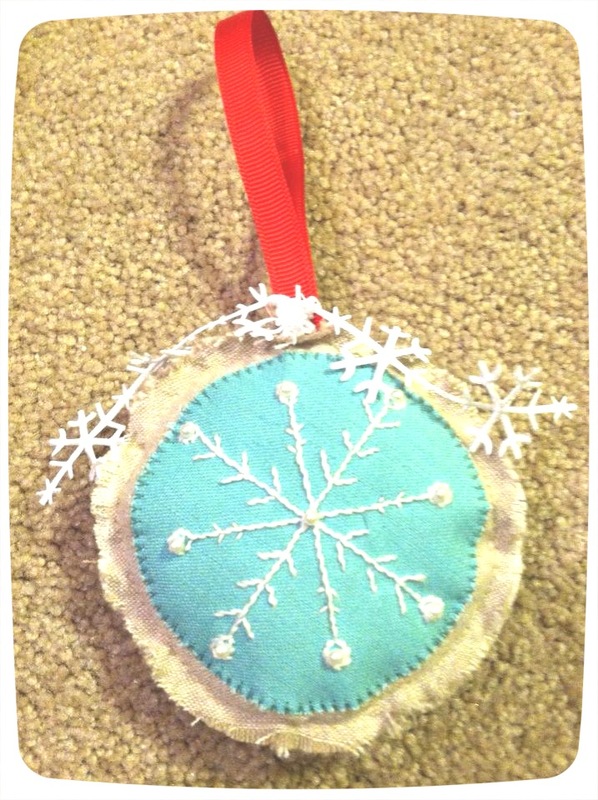 What a cute ornament to add to your tree or dress up a package. Don't forget our pincushion of the month. 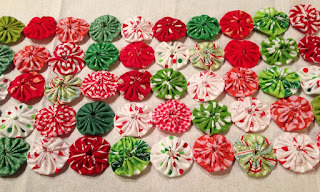 Dana one of our cute employees is having fun coming up with a paper pieced pincushion each month to get you started on your paper piecing skills or just add to your collection of pincushions. Call the shop to get your kit, 801-495-4290! 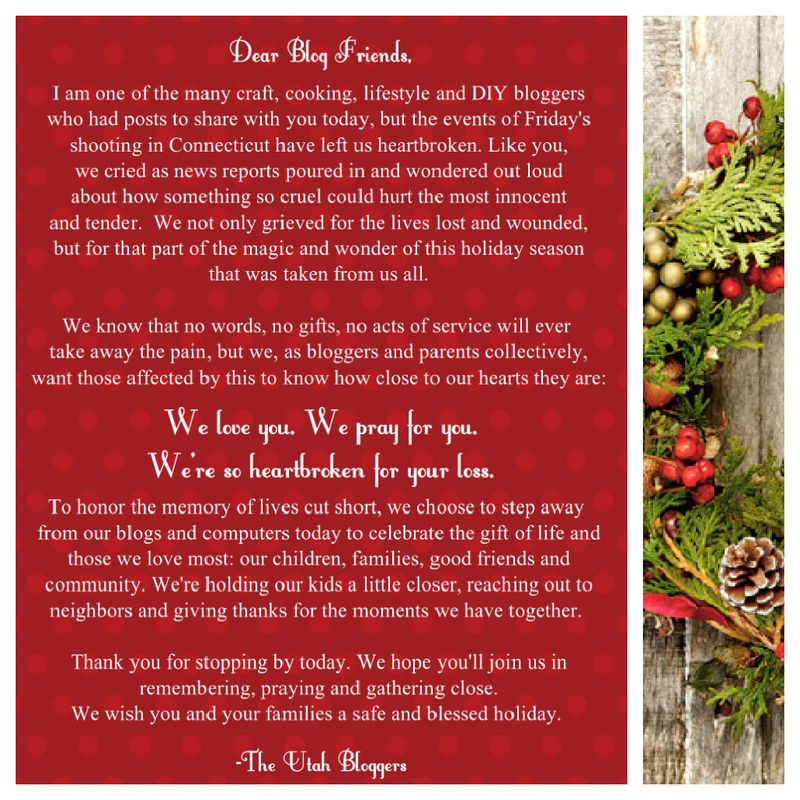 We are excited to announce our 25 Days of Christmas! Starting December 1st we will have a special something for you, each and every day of the month going on in the shop. Plus, don't forget that every Monday we will be having a "Make it Monday" The project will be shown on our blog every Wednesday, so be sure and check it out and give the shop a call. The Pillow lady will be here Saturday (Dec 1) with all of her "wares" so if you still need neighbor or friend gifts come in. 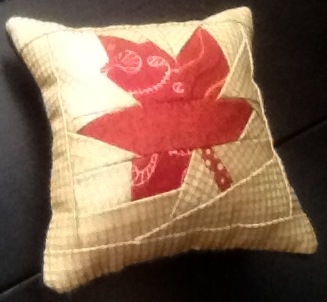 We also have our pincushion of the month going on so be sure and check it out too! 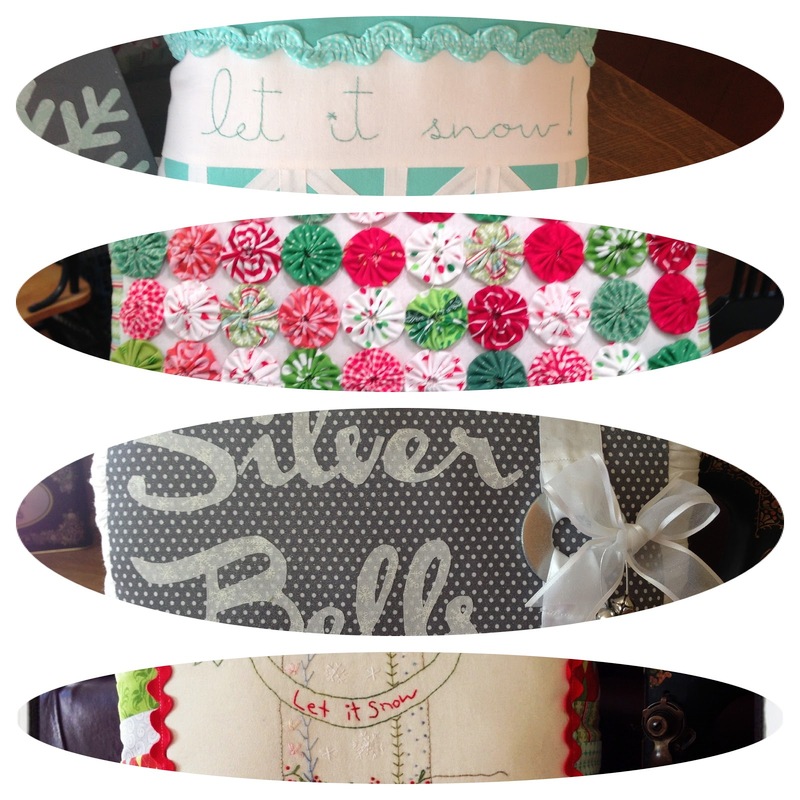 Saturday Dec. 1~ All Christmas fabric and kits 20% off. Tuesday Dec 4~ Two fer Tuesday. Buy 2 of any of the same item receive the 3rd half off. Wednesday Dec 5 ~ Double punch day. 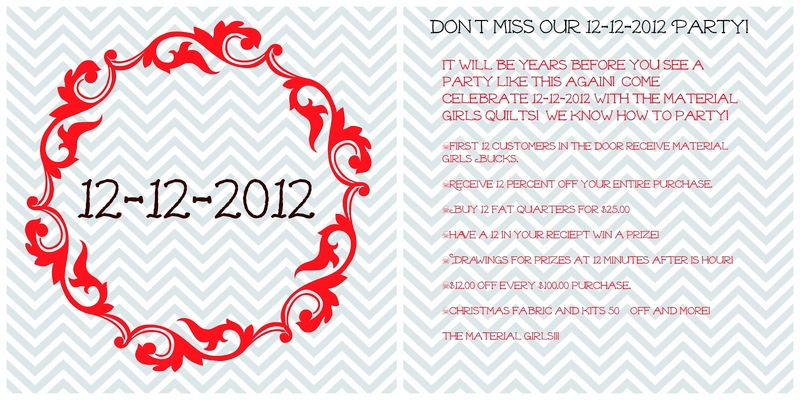 Also for any gift card bought between now and the 24th for every 25.00 spent receive $5.00 in Material Girl Bucks! Be sure and follow our blog www.thematerigirlsquilts.blogspot.com we are getting ready to announce a giveaway for our followers!! Her is the link of us sharing how to make Mercury Glass on Fresh Living. Super easy and so cute!! Be sure and tune in tomorrow (Tuesday November 27) @ 1:00 pm. on KUTV Channel 2 "Fresh Living" with Debbie and Casey. We will be showing you how to make "Mercury Glass"
Of course we will be having Black Friday Specials!! Friday the first 25 people through the door will recieve a special gift. *Every hour we will be having a different special. We will announce it at the top of every hour. * All Christmas fabric, kits and patterns 20% off. 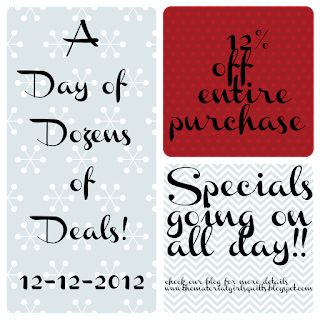 *Lots of great sales and tons of fun!! I came across this post today on how to teach children about Thanksgiving while making a bracelet!! I loved it!! It made me wish my kids were still little so that we could make this. If your kids are little this is a great site with awesome ideas!! 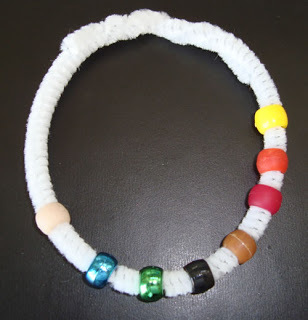 You will need twine or pipe cleaners, white, blue, green, black, brown, red, yellow, and orange beads. I might have to make one of these for myself. The poem is off of Dr Jean and friends blog I cruised through this site and was amazed at all the great ideas. The first Thanksgiving that was long, long ago. The seas were rough, but the ship came through. They were so happy they cheered and screamed. Many died and wished that they could go back. And helped them survive in the strange new land. And that became the first Thanksgiving day. If you missed our Christmas Open House, you are in luck! 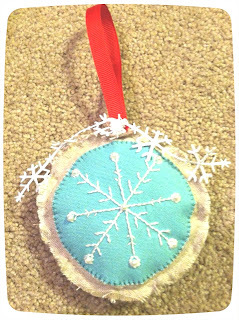 We have re-kitted and added some new projects to our Christmas line up!! So, hurry in before they are all gone. Stay tuned for some more Christmas Cheer coming your way!! 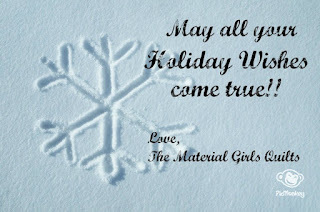 Tomorrow is the day you wait all year for........., "Material Girls Christmas Open House" Friday November 16 & Saturday November 17th from 10:00 am til 8:00 pm. 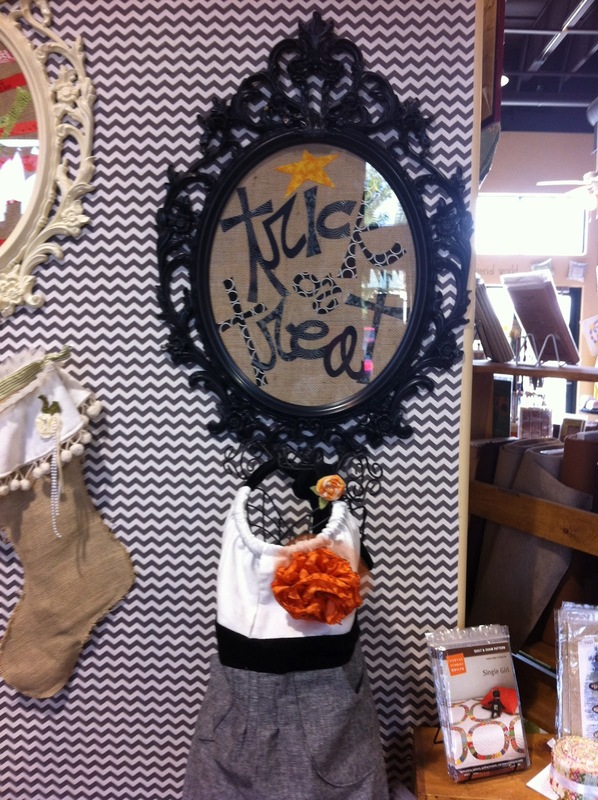 Our elves at the shop have been busy designing & creating all sorts of fun things for you to make for the Holidays. We will have games, prizes, sales and some good old Christmas Cheer happening. Wear your Christmas sweater in and get a prize!! Plus, Brian the scissor guy will be here on Saturday from 10-2 to get those scissors sharpenend and oiled before you start your holiday projects. We will have a drawing each night so be sure and come in both days to enter!! Bitten by the Yo Yo bug!! Wow! I have been on a creative roll. I can't seem to sit still without sketching out a new project. I must be living right! 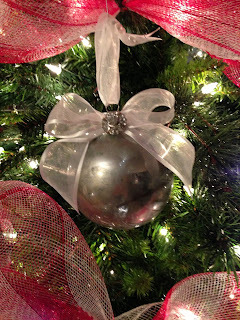 I thought I would share a little something I have been working on for our Christmas Open House. Open House is this weekend Friday November 16 and Saturday November 17th. We will have lots of projects kitted and ready for you to take home and make for yourself, friends or neighbors! We have been bitten by the paper piecing bug!! Or should I say our very talented Dana has. Every month she is going to be offering a paper pieced pin cushion. They are darling! She is probably sick of me asking about paper piecing this or that. We truly have been out of control coming up with lots of fun ideas. 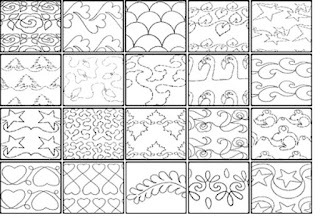 The kits will cost $4.95 which will include the pattern Join in the fun and come see us at the shop to get yours!! Limited Supplies so hurry in!! Okay, seriously not sure how it got to be November 9th and I haven't posted yet. Slacker, well not really. I took a little weekend get away with the hubby, then I have been working at the shop a lot more. (I haven't forgotten the tutorial for the maxi skirt. I got my machine back but it is still not right. Go figure!!) Anyhoo, I have been busy with all my new projects for our Christmas Open House which starts Friday November 16th and Saturday November 17th. We have LOTS of fantastic things for you to make for yourself or your neighbors! In the meantime this is a picture of my kitchen counter. 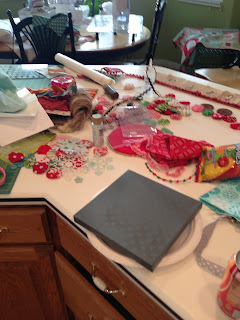 Yes, I do have a sewing room but there is something about the kitchen. Right? Are you a tidy creator or a little messy? 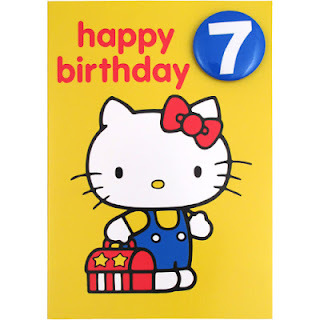 Come celebrate our 7th Birthday with us!!! Thursday Nov. 1 through Saturday Nov. 3 were are having a "Big Birthday Bash" The entire store is on SALE!! *7% off your entire purchase!! *Enter to win a bag of goodies every night!! *Buy 6 of any one item and get the 7th free! *get a stamp on your receipt, get a birthday prize!! Lots more going on and lots of sales that change daily!! PS. I just want to say that I wouldn't be here with out all of your support!! Thanks for a great 7 years!! Here is to many more!! We have lots of new lines coming in to the shop, along with patterns books and oh so much more! They will be arriving daily throughout the next few months. Exciting stuff! I am still having a disbelief that October is almost over. Yikes!! Time to start those Christmas projects. Stay tuned for some weekly classes and demonstrations to help you along with ideas and what not. So tomorrow Monday 29th thru Wednesday the 31st. 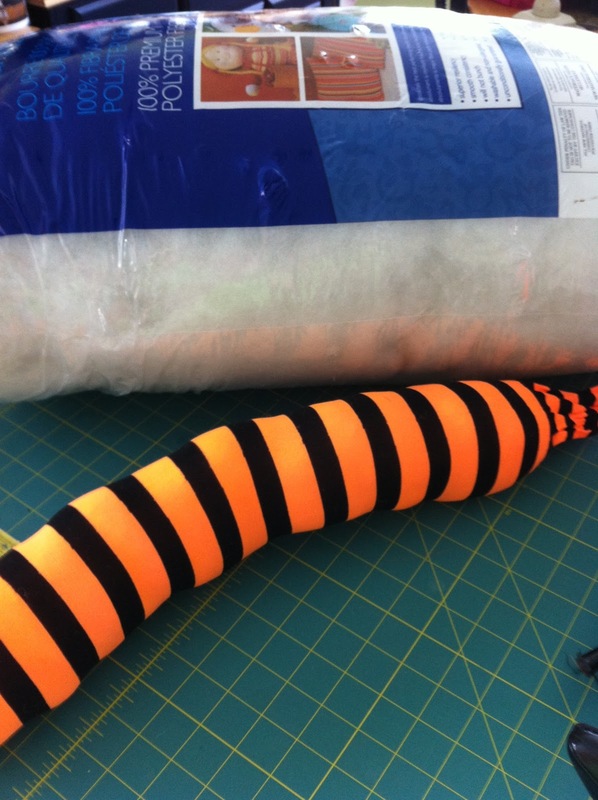 All Halloween fabric, kits, patterns will be on sale 30% off. 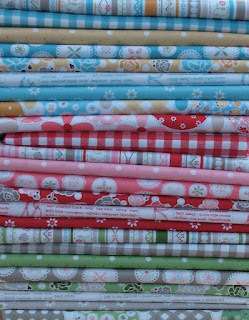 *All Fig Tree fabric by Moda 30% off. 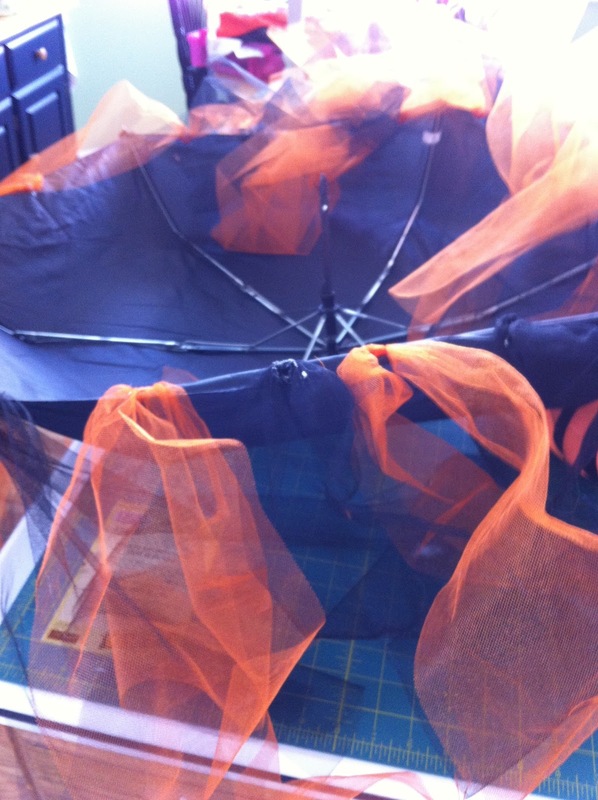 So, if you still have sewing to do for Halloween come in and check out our sale!! A visit to the Dr.
First, let me apologize for not getting the tutorial up for the maxi skirt and scarf. My serger has the serger flu and is being taken care of by a DR. She should be well and ready to burn the midnight oil tomorrow (Sat) afternoon. So, I should be able to post the tutorial on Sunday. Thanks for being patient!! You are going to love this skirt!! Today we were on "Fresh Living" with Debbie and Casey from Channel 2. 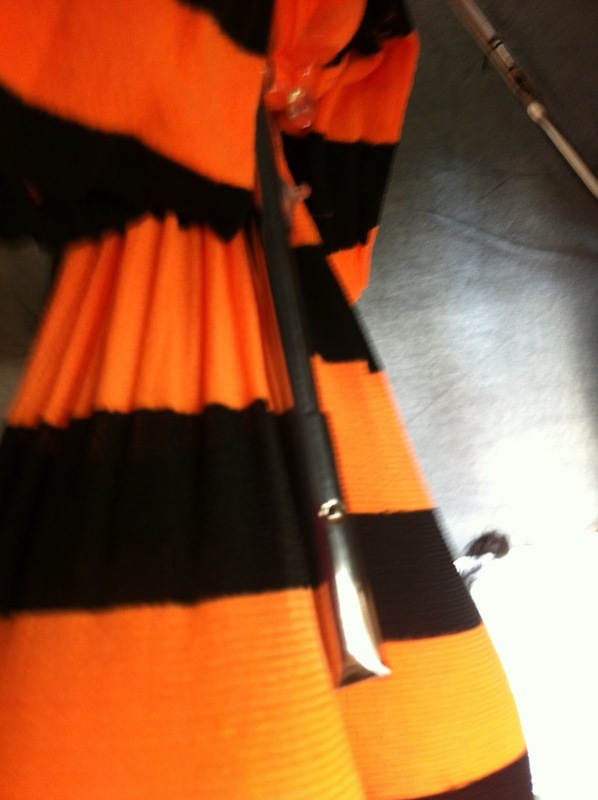 We were showing how to make a knit scarf and a maxi skirt. Hop over here to see our segment! I am not quite finished with the tutorial for the maxi skirt so I will post tomorrow. My serger is ill and she needs a little TLC. I will hopefully get her taken care of and post the tutorial tomorrow. Thanks Channel 2 for having us!! My good friend Roxie just celebrated her birthday and I decided to make her gift, (yea, I know I am shocked too!!) Especially since my procrastination issues always seem to kick in when ever I try and do something like this, but since I had to be off my foot for a few days ( I broke my toe) I thought I could do it. Well, she loves to stitch and my friend Helen from Hugs and Kisses has this adorable tutorial for an armchair caddy Helen's directions are awesome and so easy to follow. 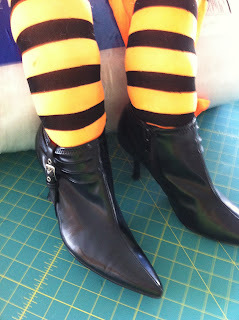 I didn't take any pictures of the process but Helen's blog shows great photos. Here is the one I made! I hope Roxie loves it!! Thanks Helen for letting me share!! 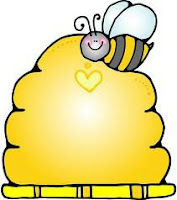 It is time for the Bee Hive Shop Hop. Starting tomorrow October 17th through Saturday October 20 take a magical treasure hunt through 18 shops across the valley. 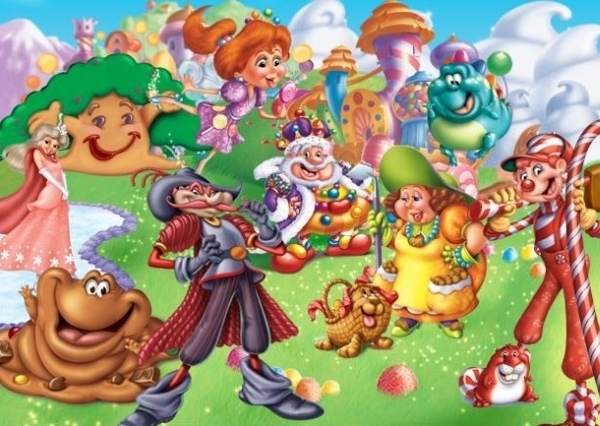 Each shop will have games, prizes, and lots of fun, so let the treasure hunt begin!! Pick up your passport at any of the 18 participating shops and lets get this party started! Here is the clip of Casey Scott and his Bulldog Steve visiting the Material Girls Quilts. It was so much fun!! Thanks Channel 2!! Just a quick note to let you know to be sure and tune in to KUTV Channel 2 morning news. Casey Scott will be broadcasting from the shop tomorrow Tuesday October 9th. It starts at 4:30 but it will be going till 9:00 am. This is always so much fun when Casey visits the shop!! 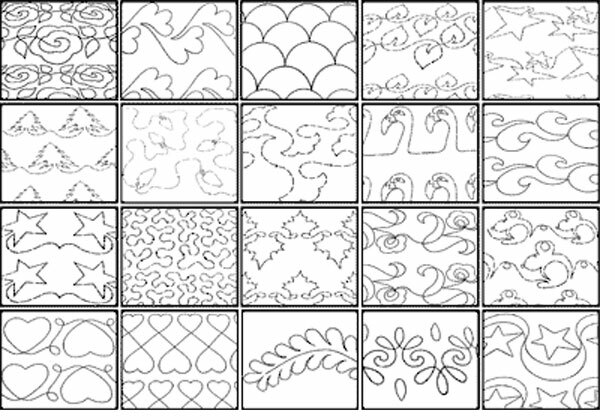 Have you ever wanted to try and machine quilt your own quilts? 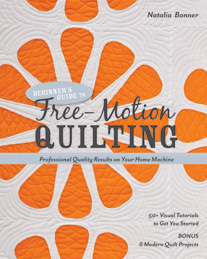 Well, now you can Natalia Bonner of Piece N' Quilt has a brand new book out called "Free Motion Quilting" it is a fabulous book!! In it she will show you all the "in's" & "out's" from start to finish. Natalia has quilted a few of my quilts and she is AMAZING!! We have this in at the shop so be sure and stop by and get your copy. 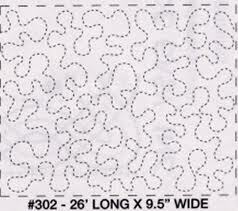 I am going to try and quilt something (small) and see how it goes!! Here is the link for today's "Fresh Living" segment. Be sure and tune in tomorrow @ 1:00pm to KUTV for Fresh Living with Debbie Worthen and Casey Scott. We will be showing you and idea for decorating your table for the Holidays! Did you know that we have 3, yes, 3 Machine Quilters that come to the shop every week? Yes, it's true, and they all drop off and pick up right at the shop!! All 3 of them have a 1 week turn around. AMAZING, I know! If you have questions give one of them a call or stop by the shop. *Natalie of Nestled she comes every Tuesday morning from 10am-11am. Her phone number is 801-787-2496. *Roxie of Stylish Stitches she comes every Thursday from 6pm-8pm. Her phone number is 801-455-2691. 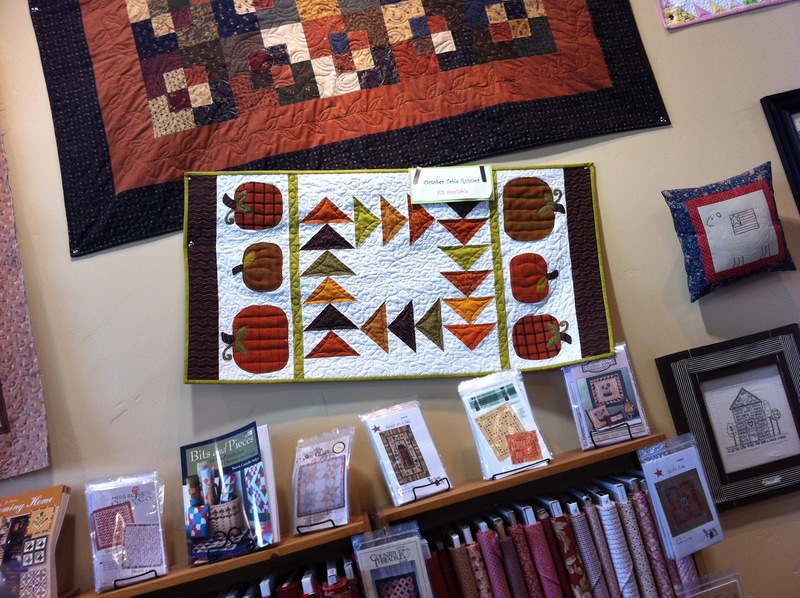 *Wendy of Eagle Mountain Quilting she comes every Saturday from 10am-11am. Her phone number is 801-404-1392. 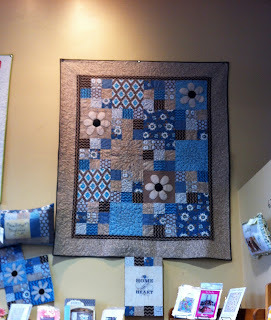 So, if you need a quilt quilted we have the peeps to do it!!! I love this line...., I know I say that about everyone but this just speaks to me. I have some big visions happening in my little brain as we speak on what to do with it! 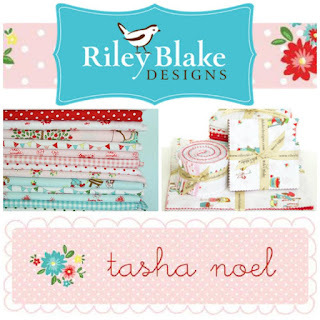 Hop over to Riley Blakes blog they are having a contest to win a fat quarter bundle. Tell them Material Girls sent you!! I am absolutely smitten with this tutorial. 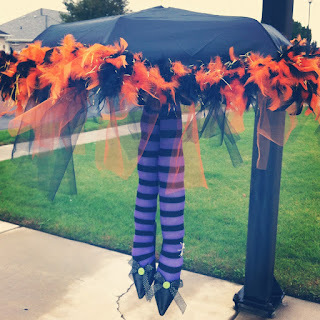 I love Halloween decorations and so adding this to my ever growing and changing repertoire makes me smile!! 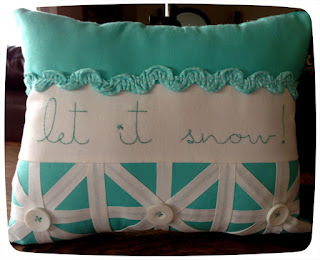 I shared this tutorial with My Craft Channel and it will be airing over there soon! I loved meeting all the wonderful, talented ladies involved with that, I will be sharing soon!! Glue or wire boots on make sure they are attached really well.!! 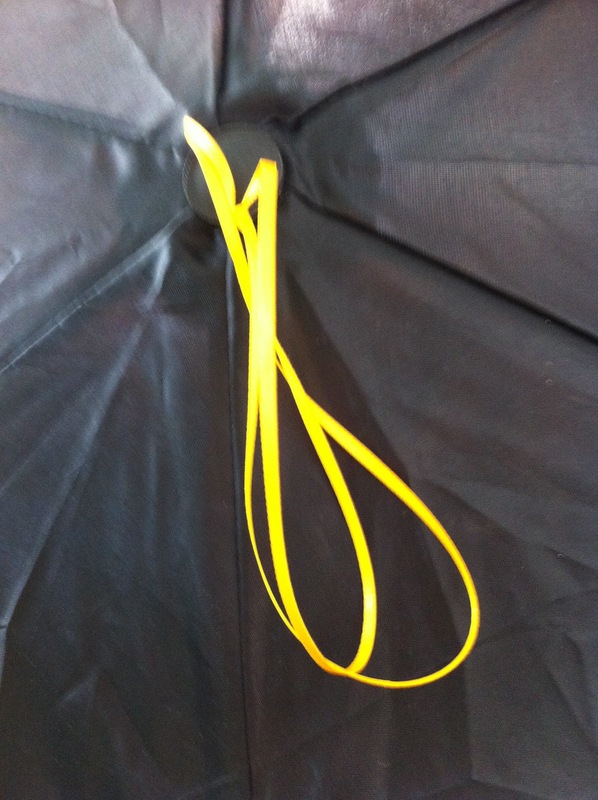 Then you will want to attach these to the handle that you trimmed off. I knotted them around and then used wire and glue to attach them to the umbrella. You don't want to spear someone with a heel so make sure you do this really well!! Now hang those luscious legs outside and be the envy of all witches! Finally our knit fabrics are HERE!! I am so excited!! I see lots of maxi skirts, leggings (Jeanine's new baby) and a whole lot more!! Hurry in or give the shop a call (801) 495-4290 these won't last long! If you missed our segment on Fresh Living today, here is the link http://www.kutv.com/news/features/fresh-living/home-improvement/stories/vid_52.shtml Super easy Fall wreath to make for your door. "Fresh Living" tomorrow September 25th @ 1:00pm on Channel 2. Be sure and tune in!! *Buy 20 regular fat quarters for 30.00. (must be cut already) FRIDAY ONLY! 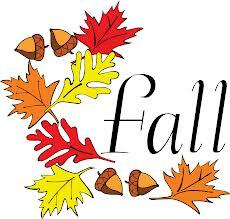 *Shannon the pillow lady has lots of great Fall items just waiting for you to purchase! 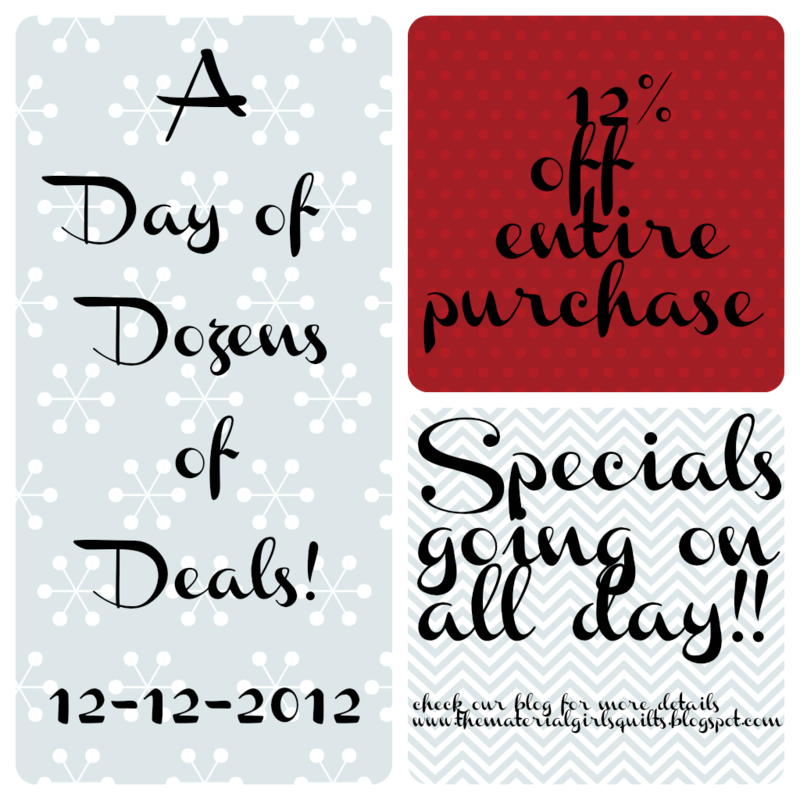 *Take and additional $1.00 sale fabrics. Lots more fun stuff planned!! 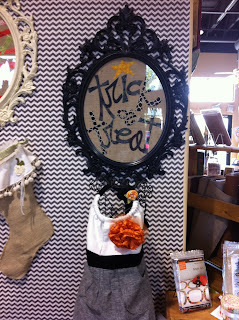 Trunk show by Adorn it! For those of you who live too far away to stop by the shop, I decided to bring some of the shop to you by the way of our blog. We just had our Fall Open House. It was a pretty crazy weekend, but, oh so much fun!! 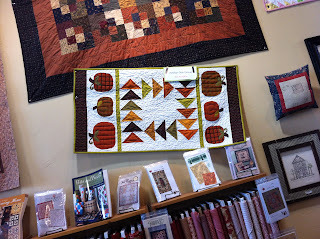 This is just a small sampling of our new quilts and projects we have up for Fall. I'll post more soon!! 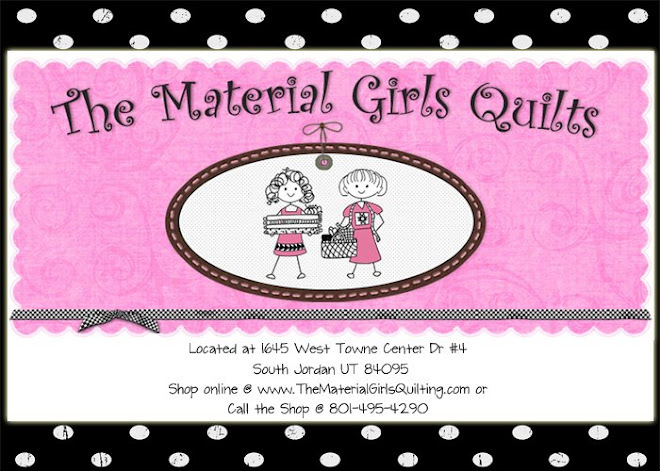 Be sure and check out our website www.thematerialgirlsquilting.com for our new class schedule. 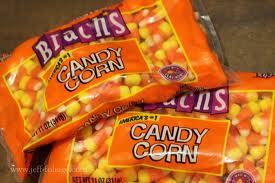 This makes the words "Trick or Treat" look amazing! Love when I hear stories like this!! Debbie over at Busy as can Be had a great experience at the shop and to make it even better she wrote about it on her blog! For those of you who don't know, Shelby is my daughter and she works at the shop. It's always nice to hear good things about your children, and even better when its about your children and your shop!! Thanks Debbie, get well soon! 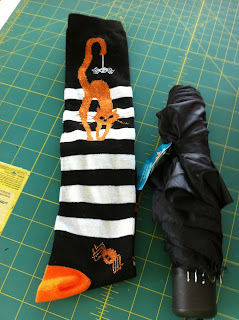 I know most would have a Fall picture up, but these mean Fall to me! It's "Fall Open House" time again! Friday Sept. 14th and Saturday Sept. 15th. We have a fun filled weekend planned for you. We will have all new models up, new class schedule, games and prizes and so much more! This is sure to get you in the mood for Fall. 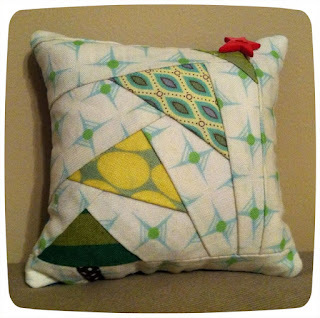 Get a free pattern with every purchase designed by Melanie from Moonthistle Designs. 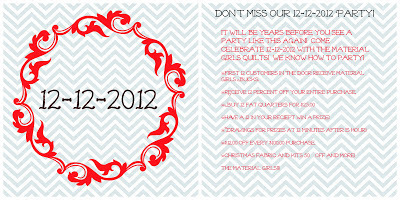 *Trunk Show by Adorn It girls, Pixie Girl Quilts, and Mary's Cottage Quilts. *Friday only buy 5 fat quarters get the 6th free. 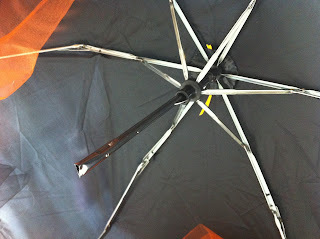 *Lots of in store specials going on all weekend, including 30's fabrics, Select Riley Blakes, Moda and lots more!! 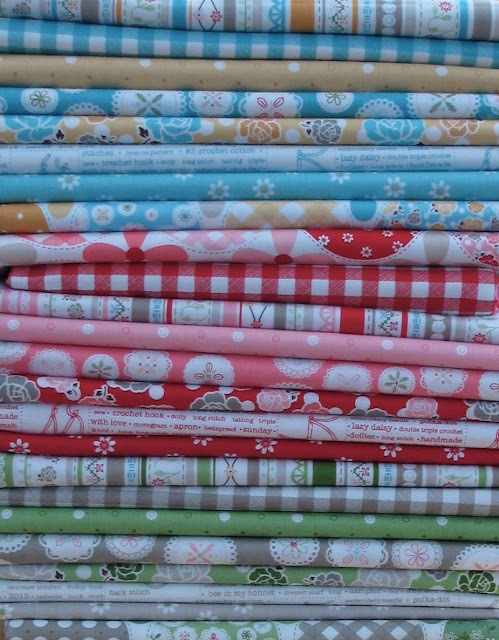 *Lots of new kits, and fabric added to our Sale area! It's here!!! 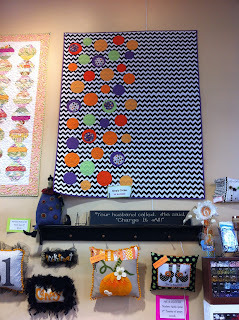 Lori Holts new line Polka Dot Stitches is in the HOUSE!!!! It might be my favorite so far, even though I say this with every one of her lines. I haven't cut my personal stash yet but I plan on doing it tonight!! I can't wait to see what her new patterns are like, I am sure they are fabulous as always!! When we were opening the boxes people were buying it before we even had a s chance to check it in. We have the entire line so hurry in and get yours today!!! Trust me it is FANTABULOUS!!! You are going to want a piece of it all! !